Some days, we just need to wind down and relax, have some alone time with our thoughts and recover. These times become even more beneficial with the right soundtrack to accompany it, which has been hard to find recently. 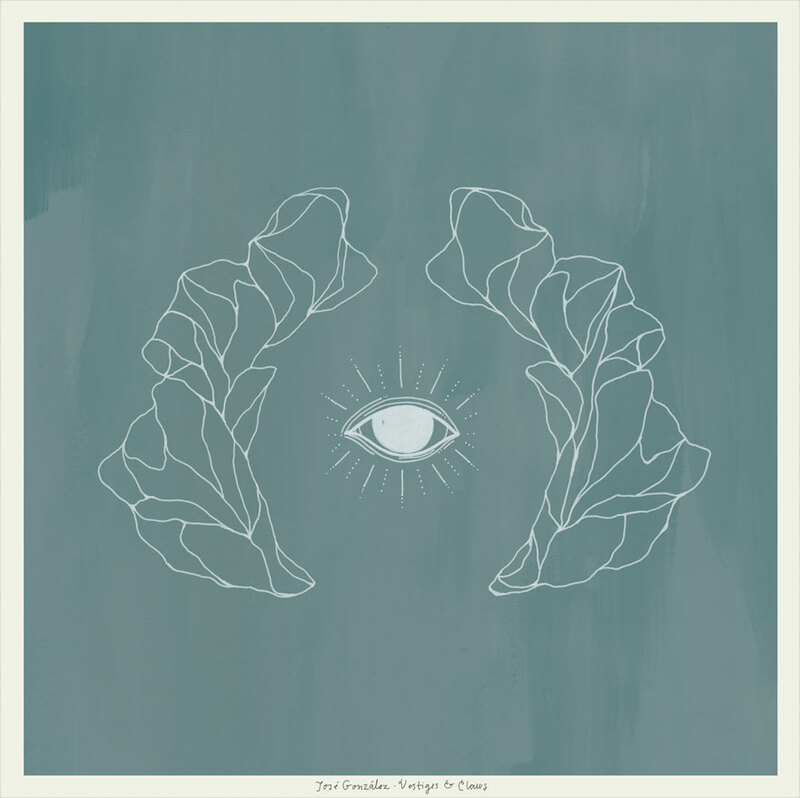 After seven years without a new album from José González, the Swedish singer-songwriter from Gothenburg, he has released a 10-song LP, Vestiges & Claws, to use on those introverted times. José sings with this relaxed feel in his voice, that instantly calms the listener down and transports them to a place far away from their present location. His voice is very similar in tone and texture to Conor Oberst and Angus Stone. His expertise on the guitar are presented with such grace and ease, on songs like “Let It Carry You” and “Stories We Build, Stories We Tell”. This album is very emotional and raw, while also keeping it all together in a beautifully composed package. Let yourself experience José González with Vestiges & Claws, as well as when he tours North America in the next few months, including Toronto on April 13th.